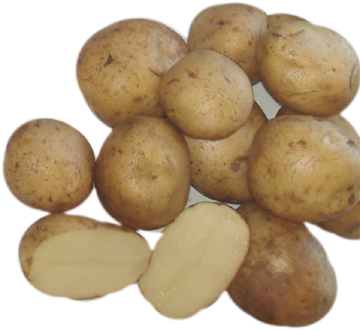 Sold Out 2019 – Eramosa is our only early white variety this year and produces a reasonably high yield for an early season potato. 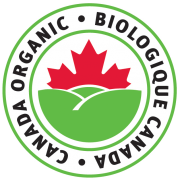 Eramosa was originally selected right here in Canada at the Guelph Potato Program in 1970. Great for boiling baking.